Published on March 24, 2011 in Exponential Mindset, General, Internet Marketing, Internet Tips and Tools, Lead Generation, Long Tail Niche Marketing, Mistakes To Avoid, SEO, Strategy and Traffic. 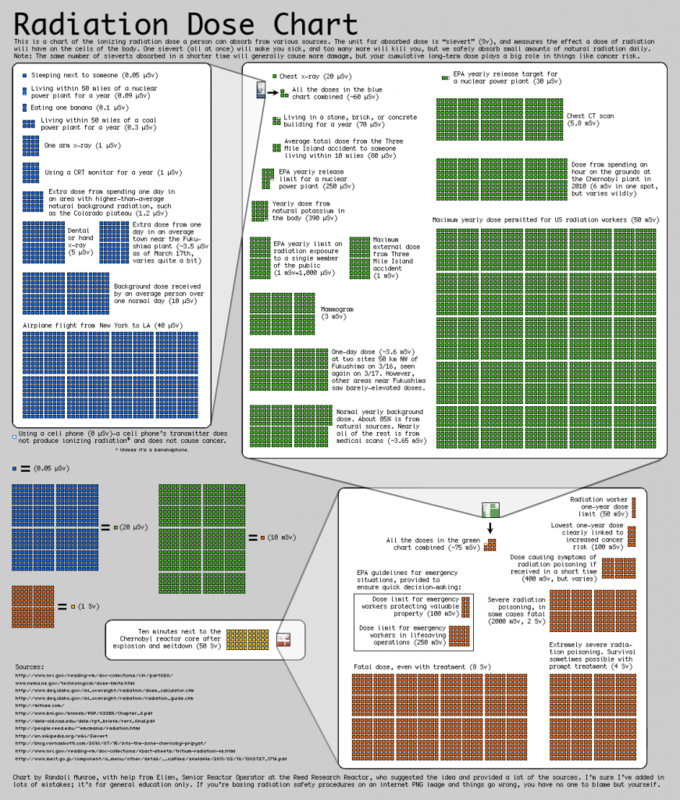 0 Comments Tags: Dose Chart, Japanese Earthquake, Radiation, Radiation Chart, Radioactive Dose, Radioactivity, Tucker. Earlier this week, I blogged about how Vaseline and radioactivity are related to make a point – well actually, to illustrate how William Tucker has been able to reduce the fear mongering propaganda of the mass media to simple, easy-to-understand metaphors and analogies that any 5th grader can understand. Mt Tucker recently added another article to his on-going explanation regarding Infant formula made from Tokyo tap water. His brilliance is simplifying the otherwise complex into something easy for the layperson to grasp. One of the key strategies that I will be teaching our elite VIP and Platinum Members this weekend is how to do this systematically. How to leverage tools like the one below that Mr Tucker shared with us in one of his recent articles. Every business has hidden assets like this – the key is to know how to use them effectively within an automated approach. We’ll miss you this weekend.